CHAIRMAN of the South West Zonal Council of the TT Cricket Board (TTCB) Ramesh Dharamdeo, said the executive of the TTCB has betrayed the trust of former sponsor National Gas Company (NGC) and hurt the board’s chances of attracting future sponsorship. A financial audit by the NGC, has shown that 24 per cent ($2,983,000) of its funds to the local cricket body was not spent according to stipulation between 2014-2016. According to the audit, the TTCB did not inform NGC of their intention to reallocate funds. The TTCB executive has said, however, it reallocated funds that were not utilised to other cricketing areas within the framework agreed upon. Dharamdeo said when a corporate sponsor decides to invest in a national sporting organisation, they expect cooperation and communication. “NGC had a specific vision in mind, and expressed that in the memorandum. 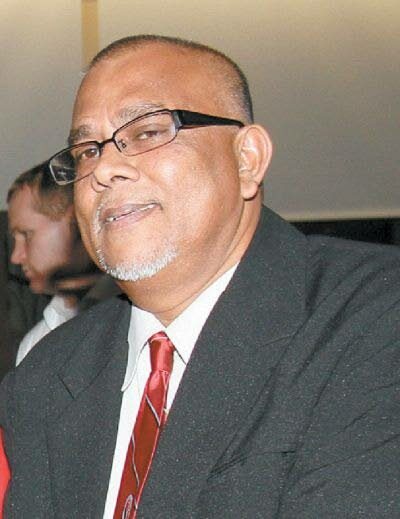 What has happened is that the TTCB has betrayed that trust completely through its unilateral allocations without permission and accountability,” he added. Reply to "Zonal chairman says TTCB betrayed trust"